Let’s face it, our carpets suffer a lot of abuse. Between spills, pet accidents, and foot traffic, you may be wondering if having a carpet is worth it. You love the warmth and comfort it provides and the way it ties the room together, but finding the time to properly clean it is nearly impossible. Imagine if you could find someone you could trust to keep your carpets looking great. Someone who could remove stains and odors without the use of harsh chemicals, and at a price you could afford. Well, imagine no more, A-Team Steam is here to turn that vision into a reality! We are a leading carpet and upholstery cleaning company offering our services to the people of Granite Bay and the surrounding area. 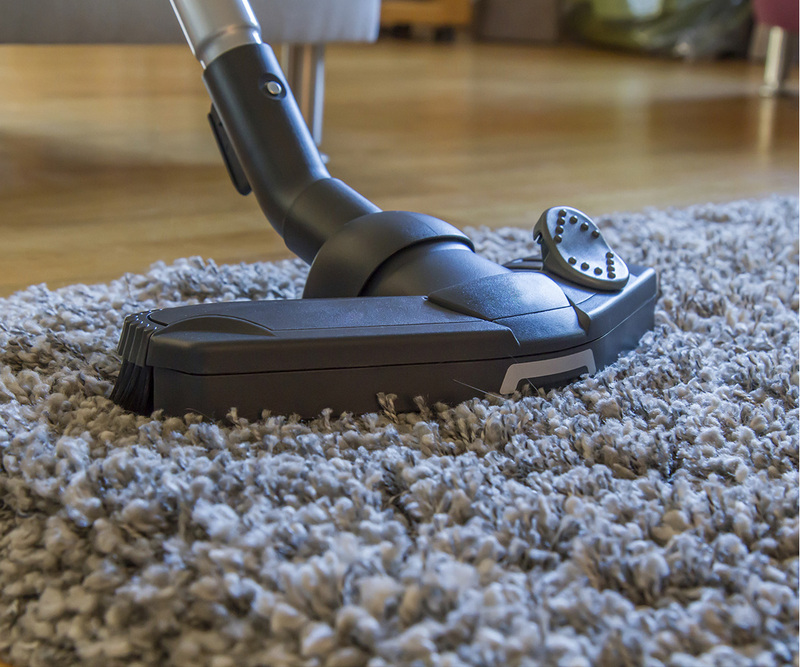 At A-Team Steam, we are experts at removing dirt and stains from a variety of carpet materials, including plush, loop pile, and oriental. When it comes to shampoos and equipment, we use the best products and brands available. Before you go tearing up your carpet or tossing your upholstery furniture to curb, give A-Team Steam a call. Our day isn’t done until you are completely satisfied with our work. We are looking forward to hearing from you! 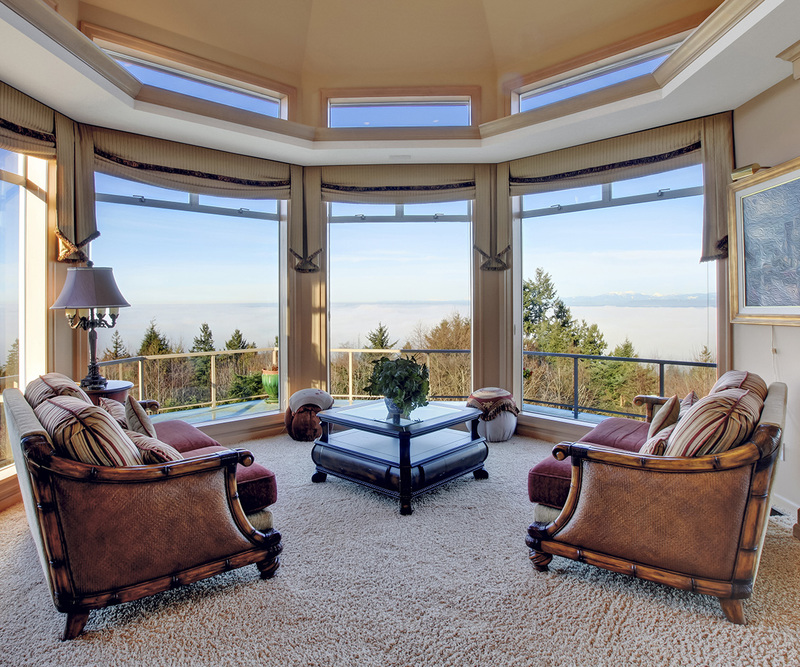 Interested in our Granite Bay Carpet Cleaning Services? All information provided is provided for information purposes only and does not constitute a legal contract between A-Team Steam and any person or entity unless otherwise specified. Information is subject to change without prior notice. Although every reasonable effort is made to present current and accurate information, LinkNow™ Media makes no guarantees of any kind.